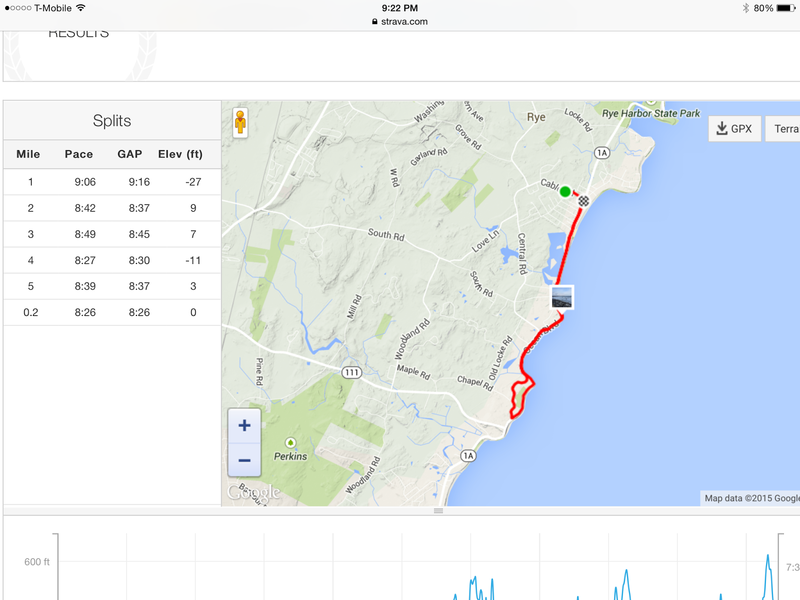 Road Trail Run: Run Tech News: Strava has a New and Far Better Add Pictures to Runs or Cycle Approach. Apple Watch to Learn Speed and Stride? 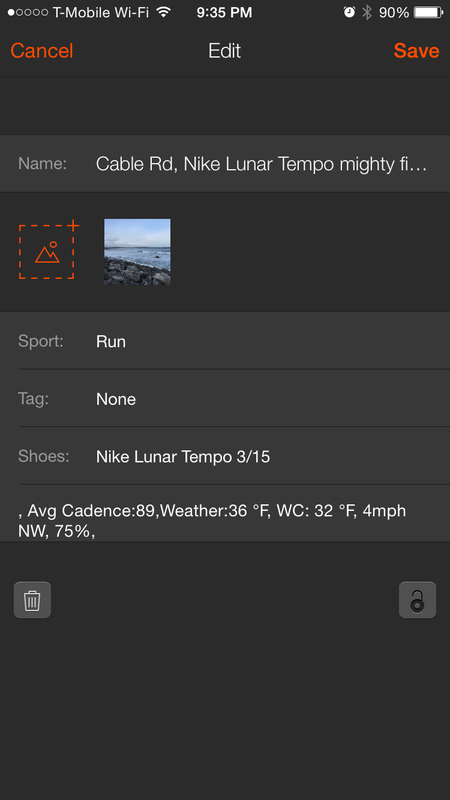 Run Tech News: Strava has a New and Far Better Add Pictures to Runs or Cycle Approach. Apple Watch to Learn Speed and Stride? Just saw the latest Strava update allows you to upload pictures from your phone camera after the run or cycle instead of relying on the clunky Instagram interface used before. Tried it today and it works great, even locates the photos on the route map! Many runners have said that they would not consider the Apple Watch because it did not have GPS on board, as it relied on the iPhone for GPS. I usually run with my phone... for pictures but for sure in races, indoors, or treadmills and many days would like to leave it behind. I also figured that Apple would have a trick up its sleeve in tuning the iPone built in pedometer function based on accelerometers to actual stride and speed, automatically, by combing GPS run data with pedometer data. iSmoothRun my current favorite run app makes use of the iPhone pedometer but does not appear to have an auto tuning function. It is not bad but not as accurate as GPS in my experience. Well it appears Apple has a way to auto tune the Apple Watch learning runners' stride and speed and lessening its dependence on the iPhone for accurate run data, according to this MacRumors article thus "becoming more independent from the the iPhone. Can't wait to test and see. I am also guessing Apple Watch apps such as Strava and iSmoothrun will be able to also use this approach.